Izingwe Lodge is a luxury 5-star game lodge, situated in Welgevonden Game Reserve, which is a Big 5, malaria-free gem in the Waterberg Region, Limpopo, South Africa. Welgevonden Game Reserve is 86,000 acres of mountain wilderness with big skies and breathtaking panoramic vistas. 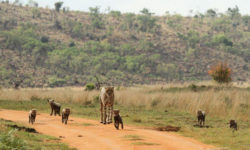 The reserve is part of the Greater Waterberg Biosphere Reserve. 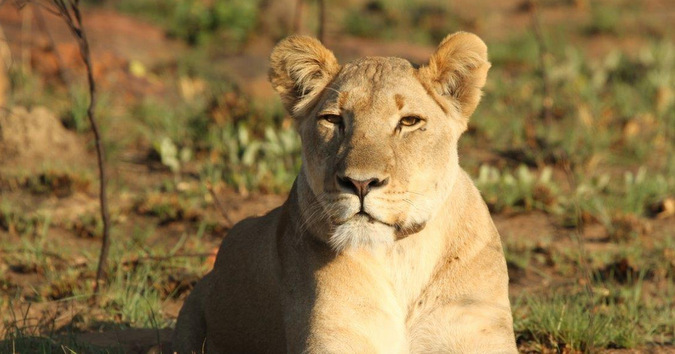 A promising future for Nala the lioness – who survived a deadly virus outbreak – as a new pride is formed with her cubs and a new male.